Tesla Motors Inc. and SolarCity Corp. shareholders on Thursday approved Tesla’s $2.6 billion deal to purchase SolarCity, a move that – at least, on paper – should be beneficial to both parties. A spokesperson for Tesla told The New York Times that more than 85 percent of its shareholders voted in favor of the deal. Musk and other shareholders that hold leadership positions at the companies recused themselves from the vote. SolarCity shareholders also approved the deal although it isn’t immediately known what percentage of its shareholders gave it the green light. Tesla last month revealed plans for a second-generation residential battery system and an innovative solar roof system that utilizes textured glass tiles with integrated solar cells designed to look like the traditional roofing shingles on today’s homes. By Musk’s own admission, the solar roofing deal was largely contingent upon Tesla acquiring SolarCity. Musk said after today’s deal that volume production of solar roof components would begin next summer. 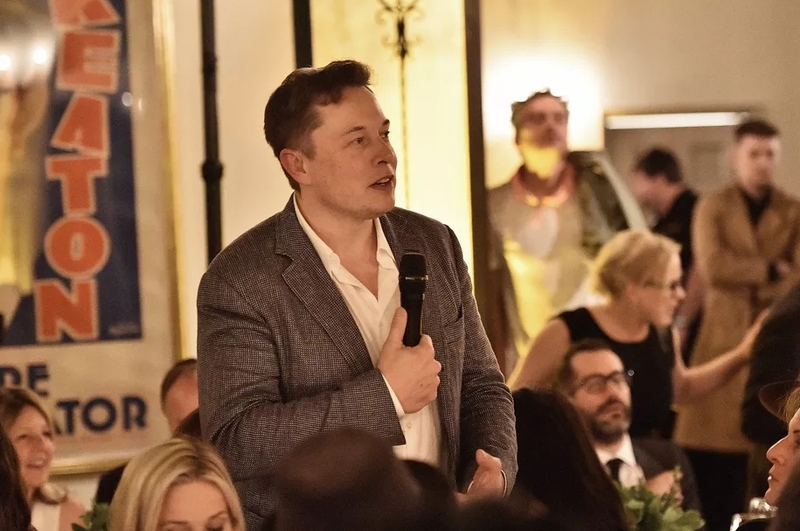 With control of both companies, Musk has said that Tesla’s retail stores will become a one-stop shop for all things solar where customers can shop for an electric vehicle and purchase both solar panels and residential battery systems. Tesla’s acquisition of SolarCity is expected to be completed in the coming days.